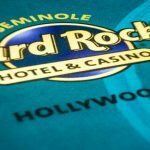 Justin Young wins another top level world poker tour title and this time he won a prestigious event of world poker tour’s Seminole Hard Rock. 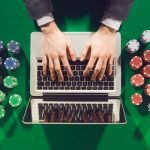 The championship took place on its scheduled time and attracted 14,222 entries from pro poker players and generated a total prize pool of over $4 Million, which simply was hugh for sure. 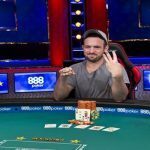 Young did a superb job and won the final table of eight players with total $669,161 of first prize. It was a neck to neck fight among the first prize winning and the runner up. Garrett Greer finished being runner up and took home a very good prize of amount $458,722. This victory also gives “young” the privilege to participate to $15,000 buy-in Monster WPT Tournament of champions. “This makes it all worth it,” Young said after winning this championship title. He was very pleased and mentioned that how he felt after losing to Rheem. 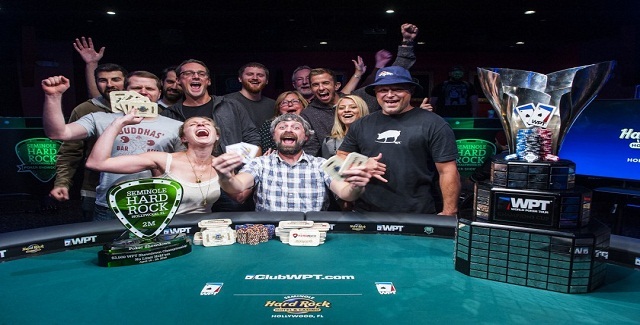 Justin Young wins the championship title and collected $669,161 as first prize.Garrett Greer clears the hurdle to second spot for an amount $458,722.Hyoung Chae finished for third place for total $297,336. Matt Haugenbeing booked for fourth and took home $220,207, Tim Reilly completed his journey to fifth place $164,113. Ben Tarzia was at sixth position and made $132,560. 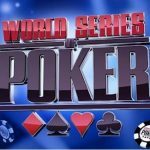 Sam Soverel made $110,357, Andrey Plotnikov for 8th place with total $87,880, Cate Hall with total $65,404, whereas William Foxen becomes 10th place and got $49,627 as winning share. The first elimination from the ground was of William Foxen, playing against Cate hall. Foxen made $49,627 from the tournament, whereas Hall added $65,404 to her main account. Andrey Plotnikov hit the rail against Soverel and completed his journey to seventh position. 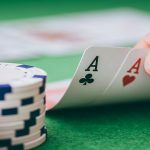 The tournament attracted 1,222 players from around the world and was a hugh success with more than $4 Million of prize pool.